Best Tweets of the Week including driverless cars, “that” delivery drone and life saving robots for disasters. | Humans Win, Lose or Draw? Best Tweets of the Week including driverless cars, “that” delivery drone and life saving robots for disasters. Haven’t see all of our tweets? Don’t worry, here’s some of our favourite tweets from us last week which we liked or just found interesting. Everything from robot driven cars to robots helping in disaster relief and that delivery drone spoof. Amazon drones: The Amazon delivery drone spoof was one of the big stories of the week. We gave our take in this piece. We also RT’d this very savvy piece from The Guardian. 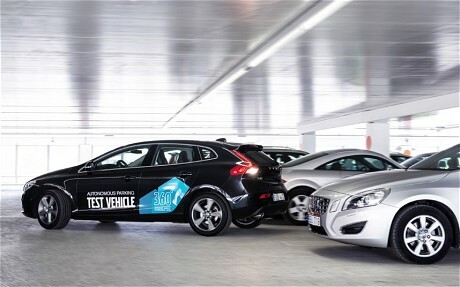 Driverless cars: This article in The Telegraph outlined details of the first first large-scale test of driverless cars in Sweden. Disaster relief robots? : The US Dept. of Defence launches challenge aimed at developing robots capable of working hand-in-hand with humans during natural or man-made disasters. Twitter: Some interesting stats and data on how Twitter is being used in this article including how many tweets people send in a day, most send none! ← The intelligent computer: It’s already here and coming to your smart phone soon!